A common misconception is that you lose your driving privileges immediately upon a DUI arrest. This is not true! While it may be a short window, you do have 10 calendar days from the date of your arrest to file an administrative driver’s license hearing request with the Utah Driver’s License Division (DLD). Many Utah criminal defense attorneys will not represent clients in the civil portion of a DUI or alcohol-related charge, but Schatz Anderson & Associates is here to help every step of the way. We believe in representing our clients from the beginning of the case to the end, including the civil fight to keep your driving privileges. Call our office at 801-210-9499 to receive help from a paralegal on filing the hearing request form properly free of charge and with no obligation to you. You also have the option of filling out and submitting the state’s form. Our DUI attorneys have received extensive training in Field Sobriety Tests (most of our attorneys are certified Standardized Field Sobriety Test Instructors), the operation and calibration of the breath testing machines, and the process of testing blood for drugs and alcohol. This extensive training and an aggressive approach to DUI defense has allowed us to maximize our defense over the years, which is why our success rate at defending DUI cases at trials is much higher than the average attorney. 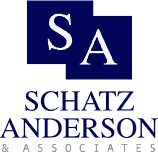 The attorneys at Schatz Anderson & Associates are regarded as being skilled litigators by cops, prosecutors, and judges alike. We have handled hundreds of Motion Hearings and trials, and have been successful in either dismissing the case entirely, reducing the severity of the DUI, or negotiating favorable plea bargains. There may be many questions left unanswered after a DUI arrest and not a clear direction to seek those answers. Below are a few commonly asked questions people have following a DUI that we’ve answered in full detail. If you are not finding your specific question, call us today and someone will help you! What is the process of filing a Driver's License Hearing Request? You have 10 days to submit a written request for an administrative driver’s license hearing with the Utah Driver’s License Division (DLD). After you submit the request, you will be mailed a notice of hearing in about 7-10 days. A hearing must be held within 29 days of the date of your arrest. Let us help you file your hearing request at no cost or obligation to you – call us at 801-210-9499! What happens if I don't file for a Driver's License Hearing Request? Your license is automatically suspended; suspension can range from 120 days to 3 years, with no option for a limited work permit and no chance to appeal. Can I drive after a DUI arrest? If you had a valid license at the time of your arrest, the officer should have issued you a temporary driver’s license good for 30 days from the date of your arrest. Check your copy of the DUI Summons and Citation to see if the arresting officer checked the “Valid” box near the bottom of the citation certifying that the DUI Summons and Citation serves as a temporary license for 30 days. 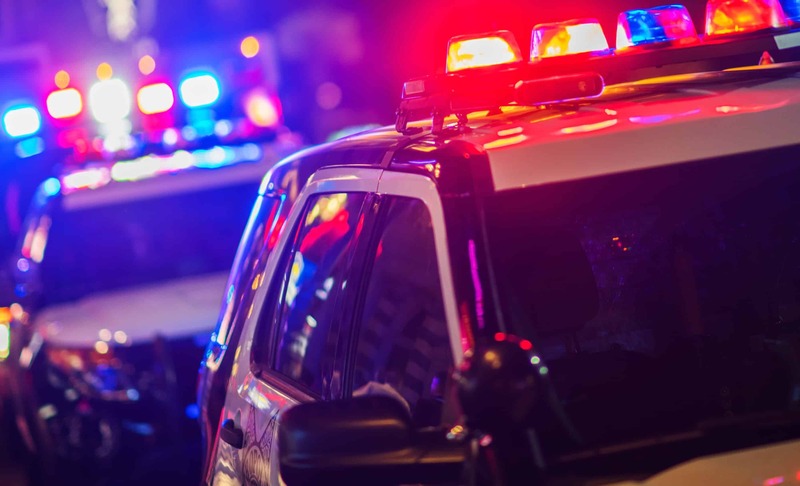 View all of the FAQs on what to do and expect after a DUI arrest. If you’re not seeing your question below, go to our DUI FAQ page to see all the common questions!